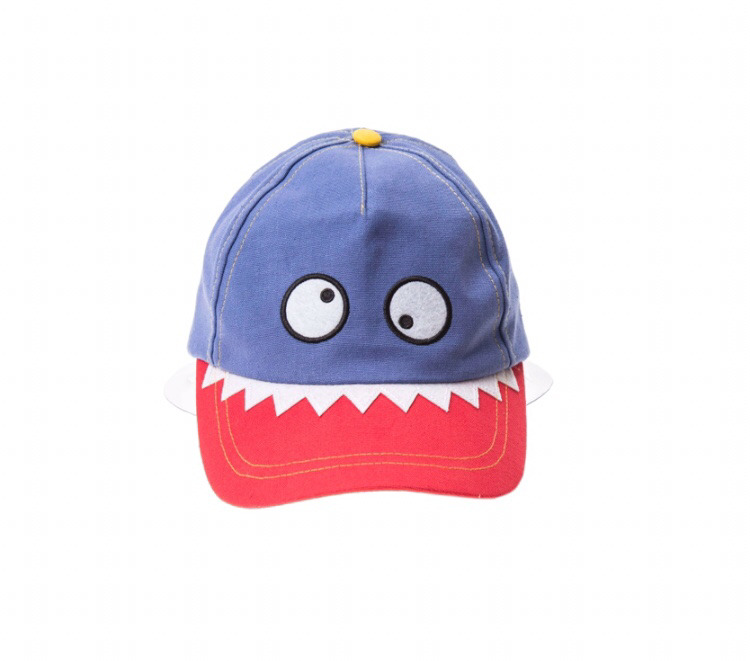 This fun cap with a happy monster face has an adjustable back, contrast stitching and an orange stripy lining. 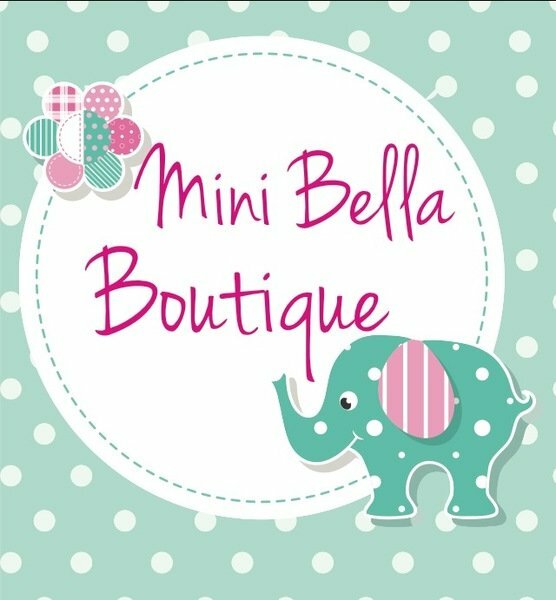 Fits ages 3 - 12 years. Matching bum bag also available.